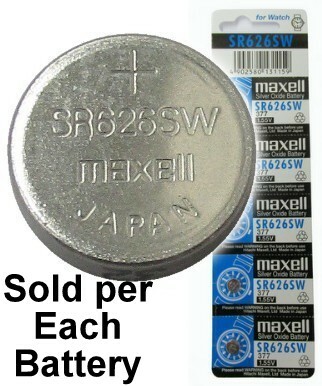 Maxell Coin Cell Battery 377 SR626SW is most often used as a watch battery replacement. 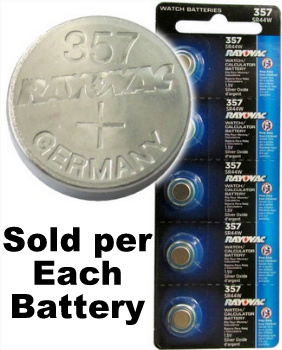 Button battery cells can also be used in other electronic devices such as pagers, memory backup, security devices, and hand-held electronic devices. Has a shelf life of 5+ years.